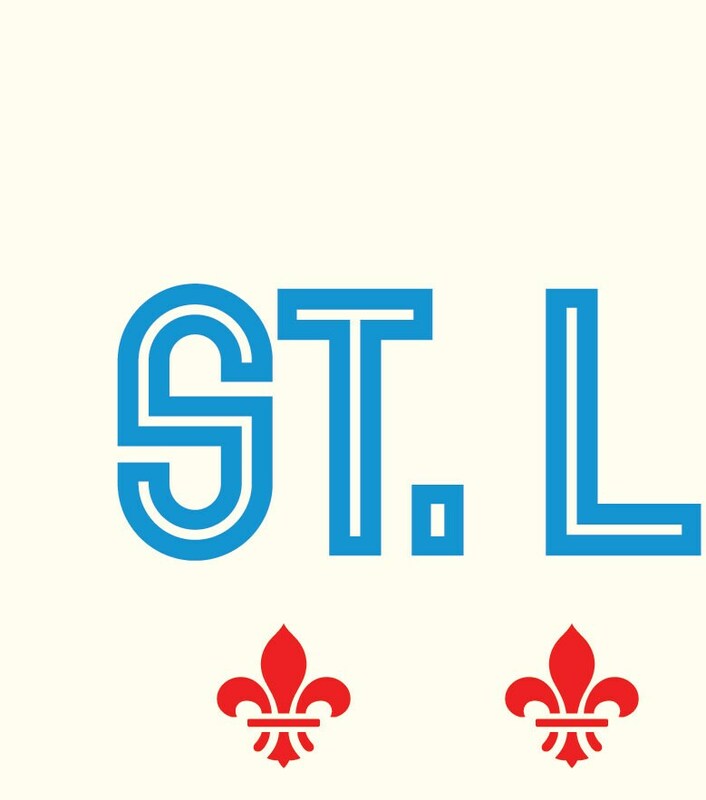 This 8x10 original retro St. Louis print would look great in any home or apartment. This print is professionally printed on a thick matte stock paper. The frame and matte are not included, but it is perfect for framing. The word "proof" is removed when printed. 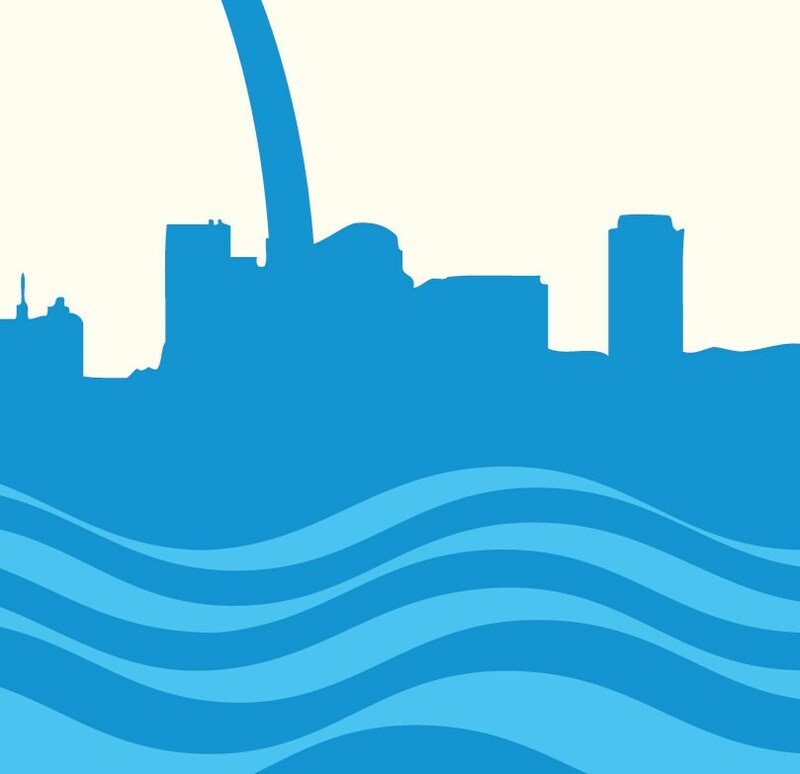 This is a great skyline featuring the St. Louis Arch. Please contact me if you would like this print in different sizes... 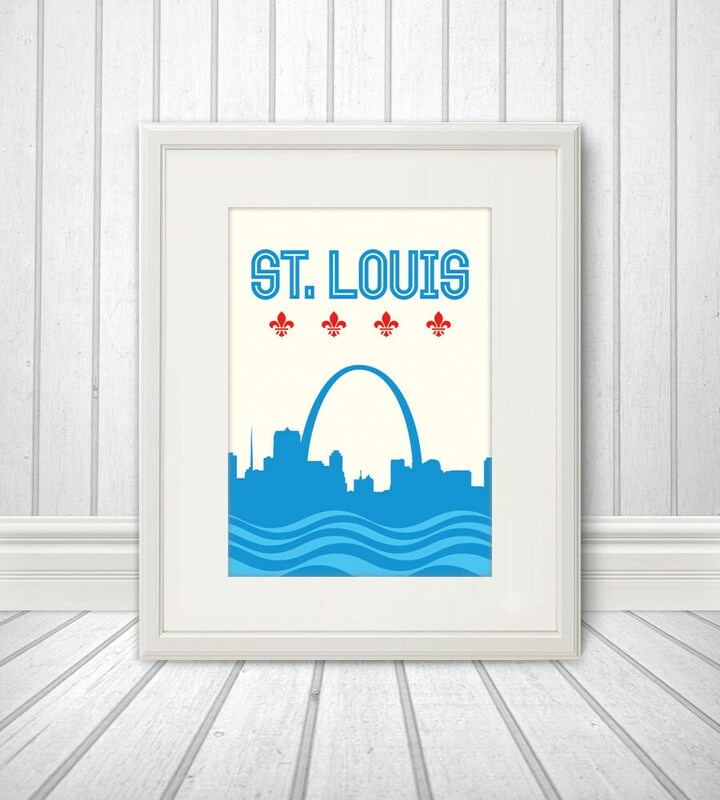 I also offer this St. Louis, Missouri print in an 11x14 for $16.00 and in an 18x24 for $39.00. This print would look great next to any Cardinals red gear. Please specify color when ordering. This print is shipped in a 9x12 sturdy photo mailer.